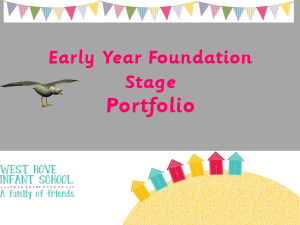 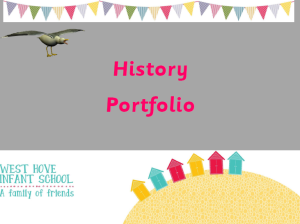 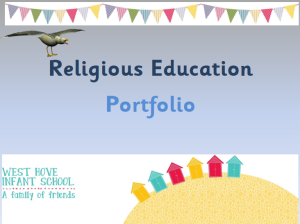 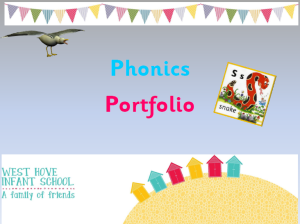 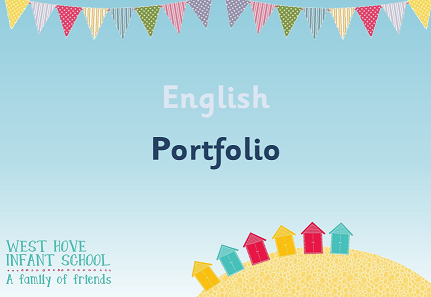 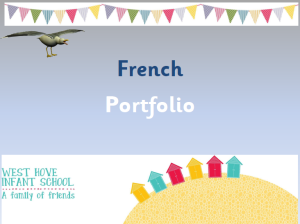 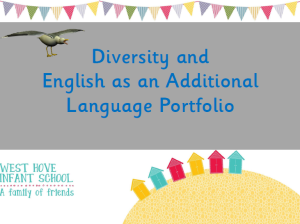 Please feel free to browse through our subject portfolios. "This is the best school ever. 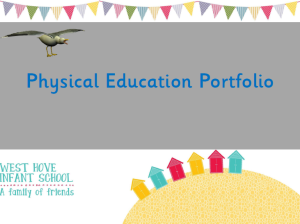 I never knew that lessons could be so much fun"